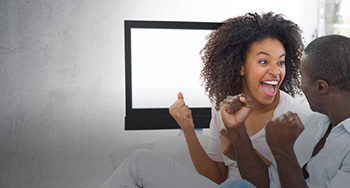 Whether you have DStv Access, Family, Compact or Compact Plus; did you know that you can easily upgrade your package from the comfort of your home with DStv Eazy Self Service? Sign in Eazy Self Service by entering your Surname/Mobile number and your Smartcard number/Customer Number or you can log in with your Connect ID. Once you have signed in click on the Account button. On the Account page click on the Add or Change button. You will then get to the Add or Change page where you can view your current package and see a list of packages that you can upgrade too as well as a list of add-ons that are available to you. Select the package that you wish to upgrade to or the add-on which you would like to add and click Next. You will then get a Payment Summary for your transaction. Enter the amount that you wish to pay and click Pay. You will get redirected to the Digital Payment Platform where you can select your preferred payment Wallet. 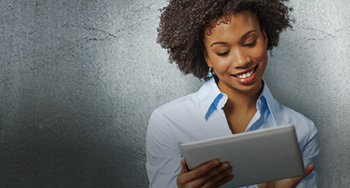 Once you have selected your preferred Wallet enter your payment credentials and click Pay. You will get a payment confirmation and click confirm. 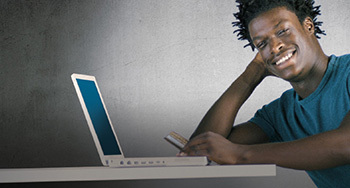 And then kick back and enjoy the widest variety of on-screen entertainment in Africa. If you see an E16 or E19 error message you can remove it quickly and easily via SMS or our website. 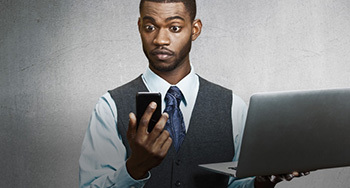 Keep your account up to date with DStv Self Service. 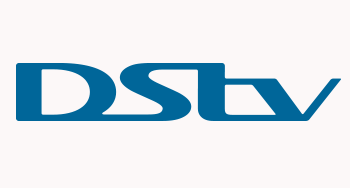 Update your contact number and email address to stay in touch with all things DStv. Useful tips on how to make use of the features on Eazy Self Service.